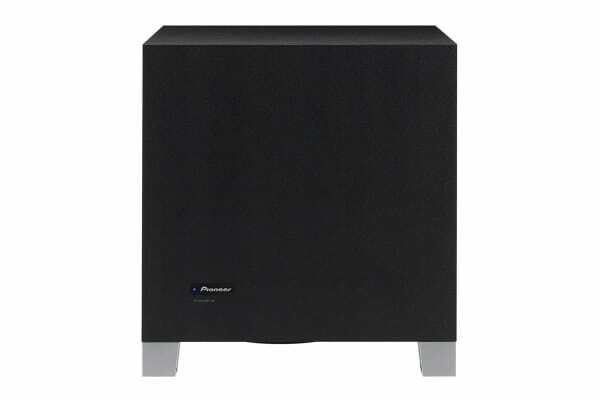 Create a fully immersive home entertainment system with the Pioneer 150W Subwoofer 150W (S52W). Powerful, punchy and precise low frequency sound. 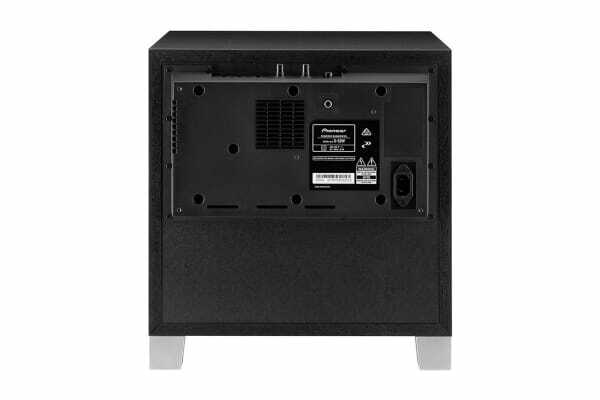 With the combination of a large 20cm woofer, built-in Class D amplifier, and Pioneer’s advanced Phase Control Technology, the S-52W is engineered to deliver low frequency sound with incredible timing and volume. Create a more captivating audio experience, everytime. 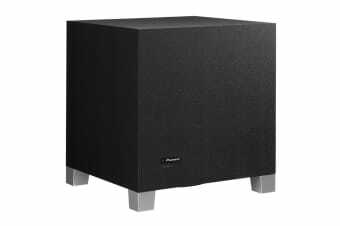 With the Pioneer 150W Subwoofer 150W (S52W), you enjoy the faithful delivery of clear and solid low frequencies which enhances the overall sound of any audio- allowing you to experience the world of a movie or music in full ambience, just as intended by the creator.